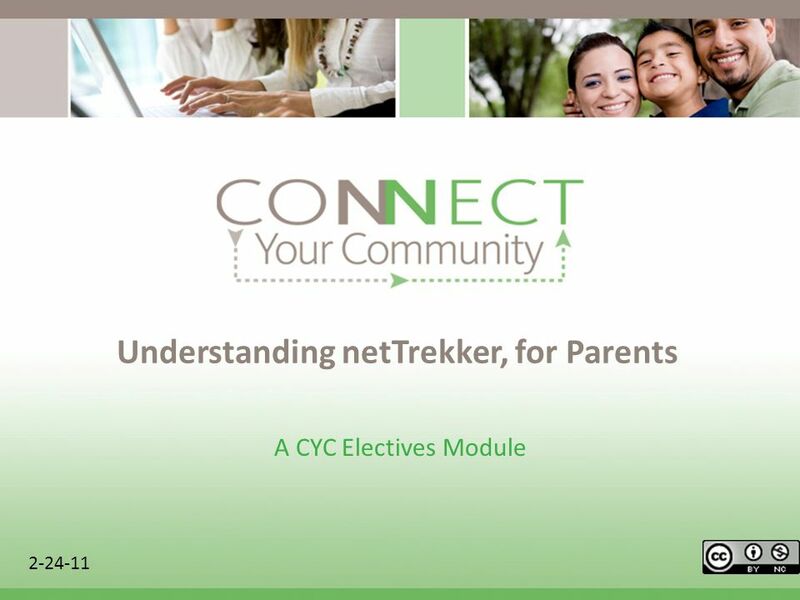 Understanding netTrekker, for Parents A CYC Electives Module 2-24-11. 2 What is netTrekker? 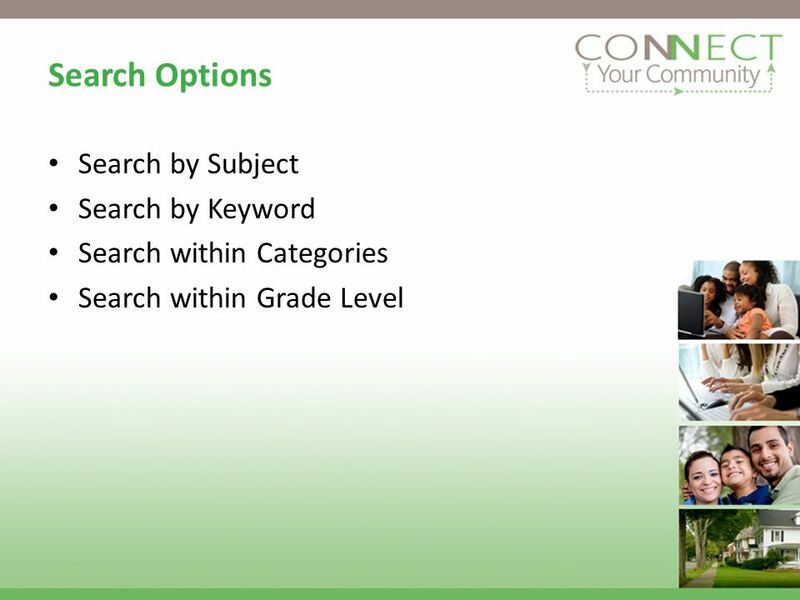 Educational search tool created just for students, teachers, and parents. 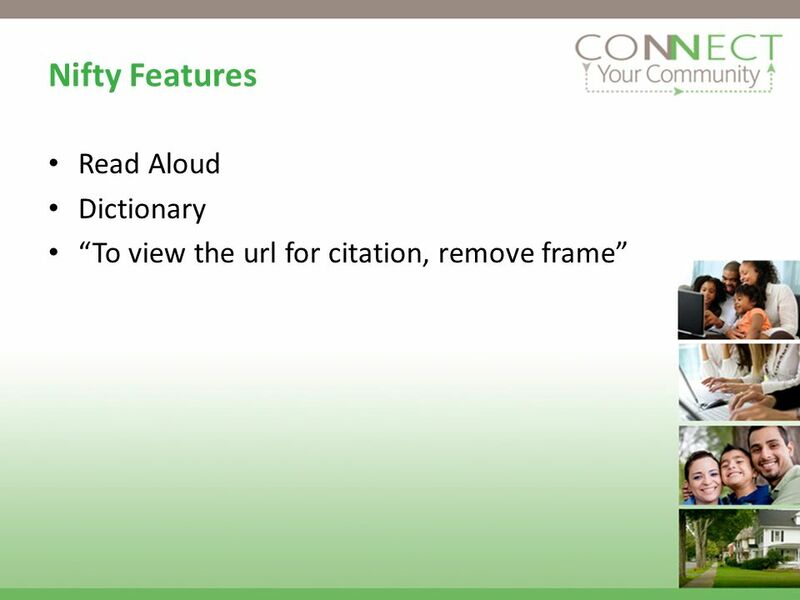 Delivers safe, educator-selected resources every time we use the Internet. 5 Why Use netTrekker? 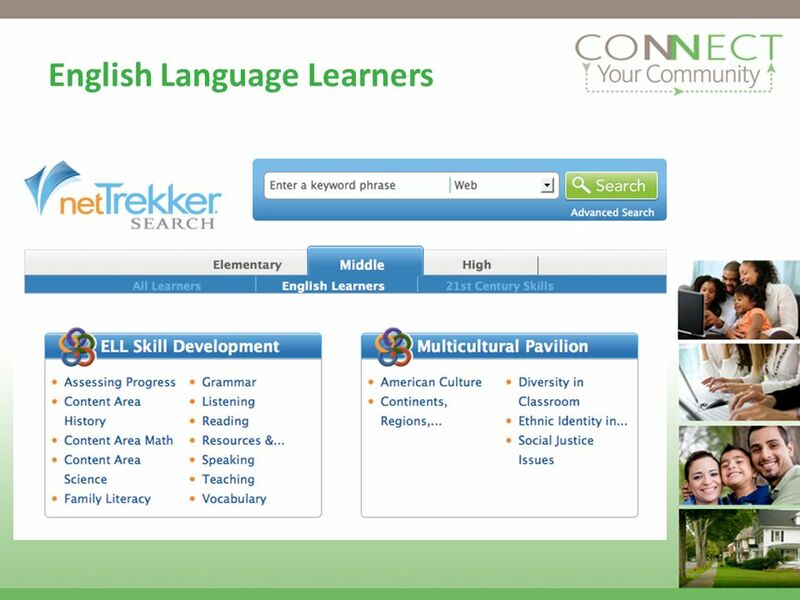 All netTrekker Search web sites and images have been selected and evaluated by educators. Students receive safe, relevant results and school-friendly images. Students can more easily find information for homework assignments. 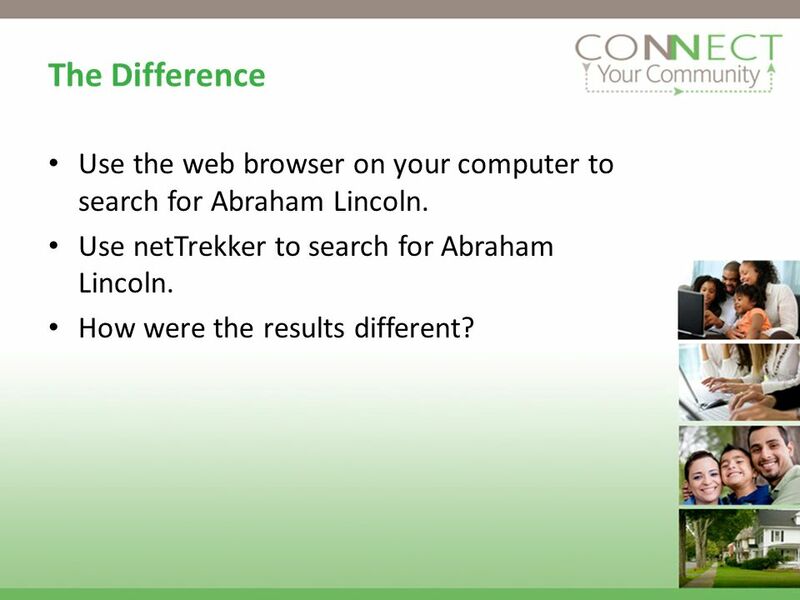 7 The Difference Use the web browser on your computer to search for Abraham Lincoln. 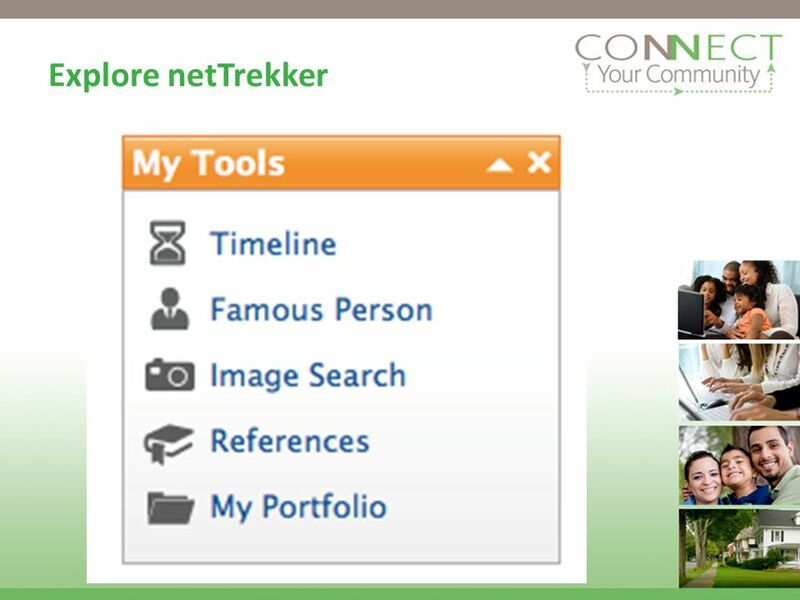 Use netTrekker to search for Abraham Lincoln. How were the results different? 11 For You! Use netTrekker to research your hobby or interest. Try it now. Cant think of a topic to research? Trygenealogy. 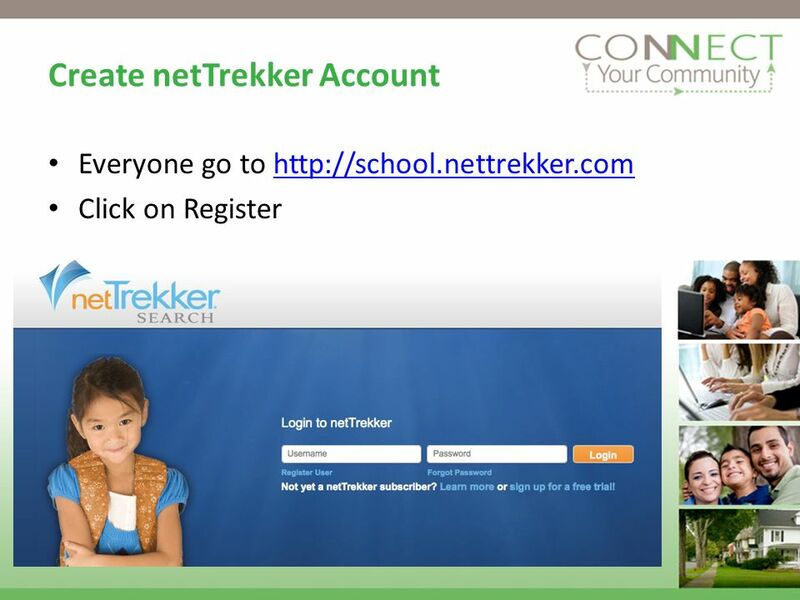 Download ppt "Understanding netTrekker, for Parents A CYC Electives Module 2-24-11." LearningExpress Library A CYC Electives Module LearningExpress Library is available at no cost to all Ohioans. Funded through a federal Institute. 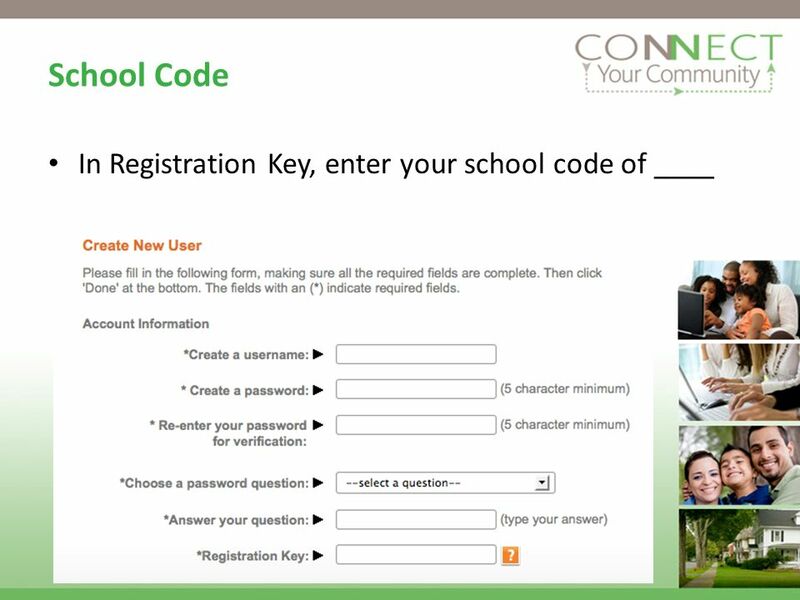 A CYC Electives Module Online Banking and Online Bill Pay. 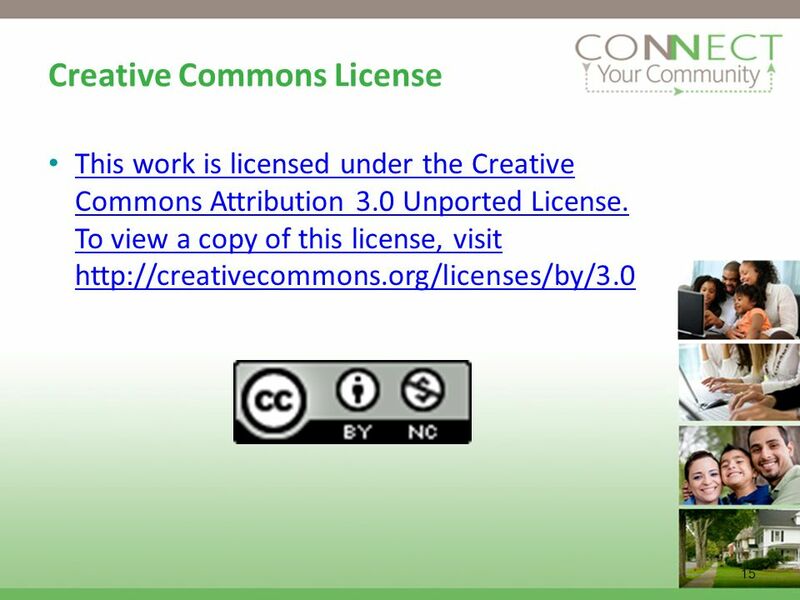 Microsoft Office A Module of the CYC Course – Overview of Common Office Suites 8-11-10.